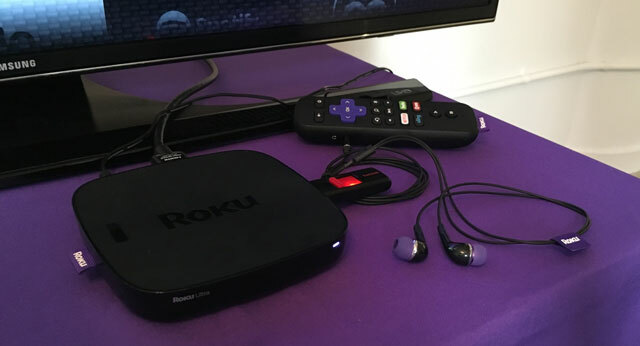 If price was a roadblock to you buying a media streamer, Roku today introduced the candy bar-sized Roku Express for just $29.99, a new low price for media streamers and one of five new models from the leading media streamer maker. All the new Rokus will be available via pre-order today and on store shelves starting October 9. 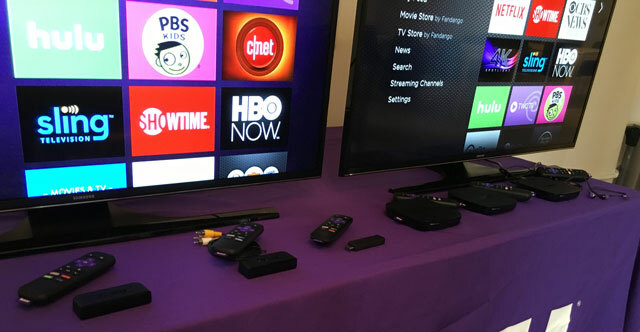 All five devices will be equipped with Roku's updated operating system and features, which ups the number of universal search channels from 25 to more than 100 channels. Unlike Amazon, which suggests its own priced content first, Roku's search is non-partisan, serving up the best – and lowest cost – choices, regardless of source. This universal search capability, along with its massive 3,000 channel selection, are two reasons why you might want to consider a Roku even if you already own a smart TV. Although an entry-level streamer, the Express delivers full HD streaming over b/g/n Wi-Fi – not the latest AC – an included HDMI cable, and a remote control that's more than twice the size of the actual device. According to the company, this no-frills streamer is designed for consumers wanting a streamer for first time or those wanting streaming content on a second TV. For those consumers with an older HDTV equipped with component video cables rather than HDMI, there's the Roku Express+ ($39.99), which includes the cables, and will be available exclusively from Walmart. For consumers who want 4K streaming, more powerful AC Wi-Fi or wired internet connections, there is the Roku Premier ($79.99), Premier+ ($99.99) and the 4K Ultra ($129.99); these new models replace last year's Roku 2, 3 and 4, respectively. Premier includes just a standard infrared remote and HDMI jack. The Premier+ adds an RF remote (you don't have to point the remote at the box for it to work), HDR for the highest contrast 4K video possible for 2016 model HDR-compatible UHD TVs, wired internet connectivity and a microSD card slot for personal photo and video storage.